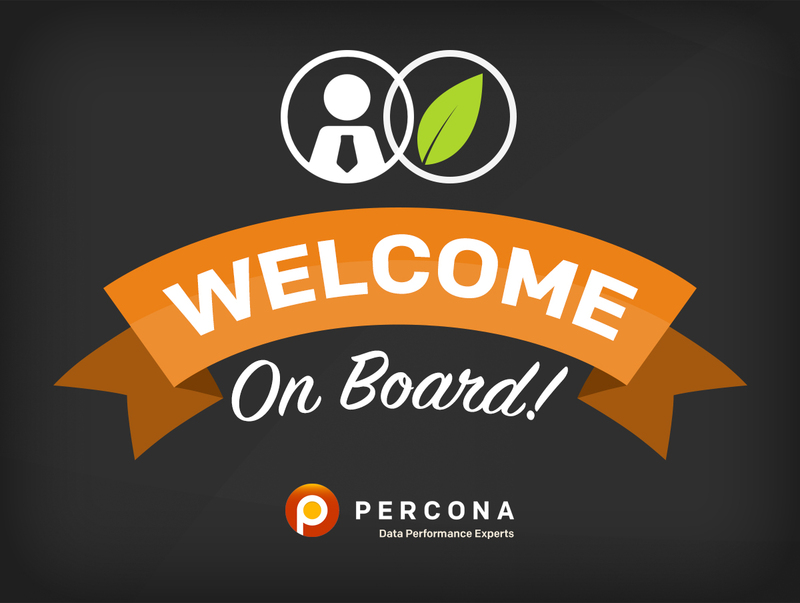 We are excited this week to welcome David Murphy to Percona as our Practice Manager for MongoDB®. A veteran of ObjectRocket, Electronic Arts, and Rackspace, David is a welcome addition to our team and will provide vision, direction and best practices for all things MongoDB. David also has an extensive background in MySQL and is a well-known Open Source advocate and contributor. At ObjectRocket, David was the Lead DBA and MongoDB Master. He was the first DBA hired by the company and built the DBA team, developed training plans for them, and provided support and guidance to other groups within the company on the use of new technologies. During this time, he helped build out systems for online migration for MongoDB, consulting with clients on database design and shard key analysis. As expected with any enterprise-grade operations team, he oversaw database testing and readiness, MongoDB/NoSQL/MySQL escalation support, and version and bug tracking. Additionally, he has contributed to the MongoDB source code and is known for advocating for operational stability and improvements, even when it did not align with MongoDB Inc. desired communications. Throughout, he gave talks to assist others in the real-world running of MongoDB, released scripts to aid others in operational areas, and gave tutorials on complex topics such as sharding and its after effects. At Electronic Arts, David was the subject-matter expert for major sports titles like FIFA, which accounted for 27 percent of the company’s net revenue. From there he took on the additional responsibilities to plan the company’s entry into the NoSQL data space as the DB Architect – NoSQL/MySQL. Among many duties, he handled major sports titles, support-service architecture, and proof-of-concept planning for new technologies, including MongoDB, MySQL Cluster, and Clustrix, to help determine the feasibility and logistical fit within EA projects. As a trusted expert in the company, he was regularly sent along with another architect to “parachute” into major issues and bring them back into a successful outcome. At Rackspace, David was a Cloud Sites – Linux Systems Operations Administrator, where he maintained, deployed and managed hundreds of Linux, MySQL, PHP, and storage clusters. David also held administrator and engineering positions at Lead Geniuses, ByDomino, McAfee and The Planet. 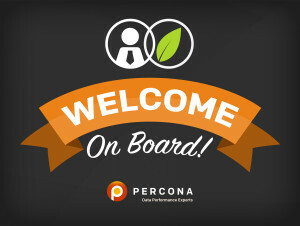 A true master of the art and science of MongoDB, David will help Percona become a disruptive force in the MongoDB space by bringing an operational-centric view to everything we do. We look forward to some very exciting months and years ahead.